Adda 12 VDC Fan. Input 12 Volts DC, 100mA. Sleeve bearing unit. See the bottom pictures for more info. Large quantities available. Lian li / ADDA Case Fans 120mm Diam. 25mm Width. LOT OF 3. 2 Ball Bearing Removed from a Lian Li case without use. 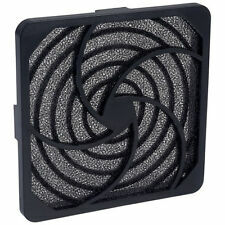 Fan guard fromAdda, moulded in high-impact ABS, for use with 120mm fan. During that process you will be issued with an RMA number. 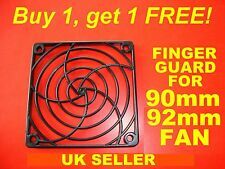 Fan guard fromAdda, moulded in high-impact ABS, for use with 80mm fan. During that process you will be issued with an RMA number. MPN: GRM120. Bridge Rectifier. 1 x RS Pro Finger Guard G109-15A, for 120mm Fans 115.6 x 115.6mm Plated Steel. Single Board Computers. 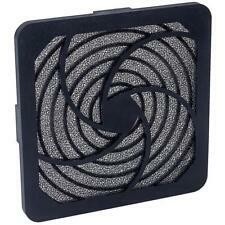 You will get 1 Fan Guard & Filter. Guard and retainer are moulded inUL 94V-0. Made Adda, part number - AA8382HS-AW. 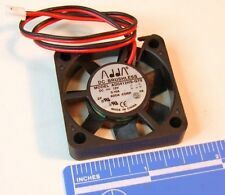 This high-speed 80mm mains axial fan has copper sleeve bearings. Size 80mm x 80mm x 38mm. 25.3dBA noise level. Weight 309g. Flying leads connection. Guard and retainer are moulded inUL 94V-0. Assemblies have been specially designed for minimal air resistance. Low noise and ease of filter changing. 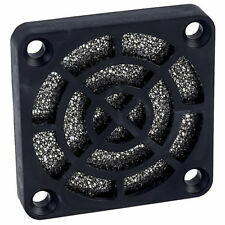 Fan guard fromAdda, moulded in high-impact ABS, for use with 40mm fan. During that process you will be issued with an RMA number. Adda AA8382HS-AW Axial Fan Sleeve Bearing 230 VAC. Power Connector: 2pin. 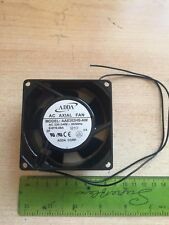 Specification:1pc fan. the parcel did not include any screws,only fan. Because the Neutral and Negativ can not solve any problems! Lead: 2pin. Size:90 90 25mm.